An important live auction tip is to make sure all auction staff and volunteers are prepared. This is essential because a nonprofit’s live auction usually brings in between 60 and 70% of the profit for a fundraising event. Your organization needs to capitalize on this portion of the evening to earn maximum dollars. 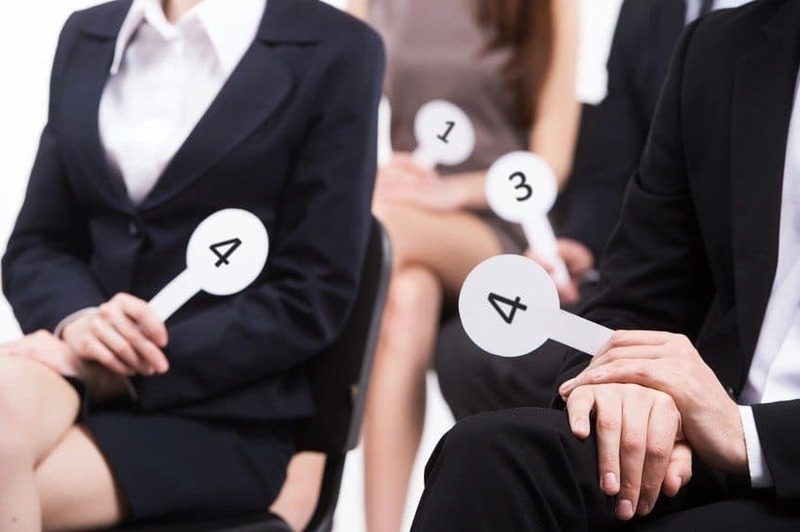 A key live auction tip is to make sure the auction chairperson and the auctioneer know who potential high bidders are and where they are seated (preferably near the front, close to the stage). Call your supporters from previous years, and tell them about what you have to offer this year. Ask them what types of items they would be interested in and what they would be willing to bid on the item. This gives the auctioneer a good starting point to begin the auction. The Development Director, Executive Director, and other key representatives of your organization should be near the check in area to greet guests and make them feel welcome. Hiring a company to manage your registration area will free you up for this important task. Your job is to represent your organization and get to know your guests. Greet them, tell them about your non profit, find out why they are attending the event, and what interest they have in your cause, and genuinely get to know them. Tell them about the items you are offering in the auction. This will go a long way in the performance of the live auction, and you may meet your next board member or auction chair in the process! Allowing your auctioneer to greet guests is a great idea as well. If you have hired a professional auctioneer, he or she attends many fundraising events each year and knows many of your donors. They will rely on the auctioneer to get the “scoop” on the hot items in the auction. Recently at a children’s charity event, a donor approached our auctioneer and asked, “What are we selling tonight?” He replied that the focus for the night was the fund a cause for scholarships. She replied, “Great! Look to me when you ask for donations at the $10, 000 level!” The organization had planned to start the fund a need at $5,000. However, our auctioneer began at the $10,000 level and this donor raised her bid paddle. Three other guests followed her lead, and we raised $40,000 in the first ask and eclipsed 75,000 overall!